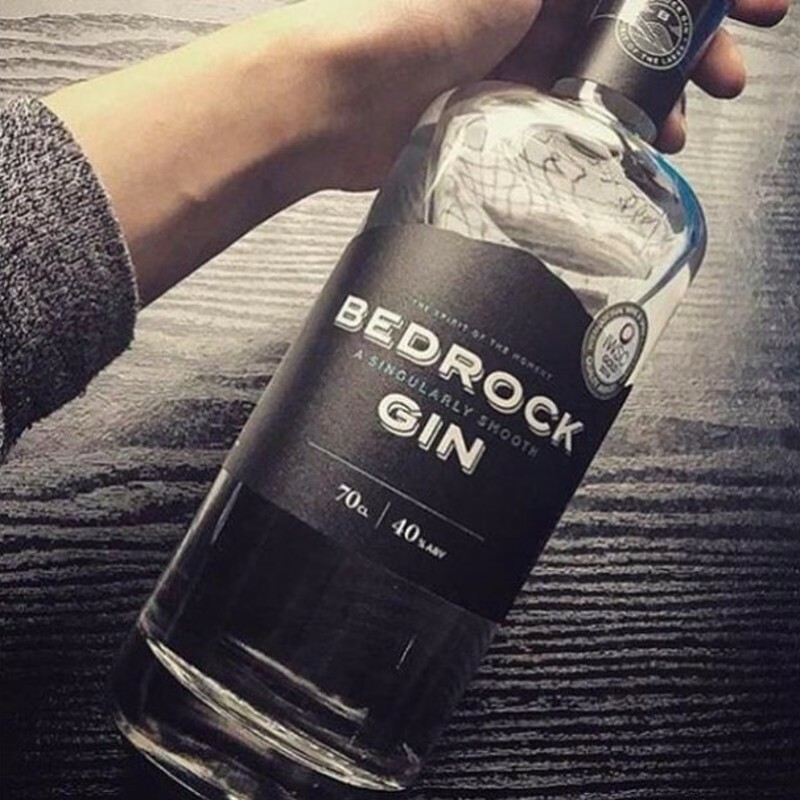 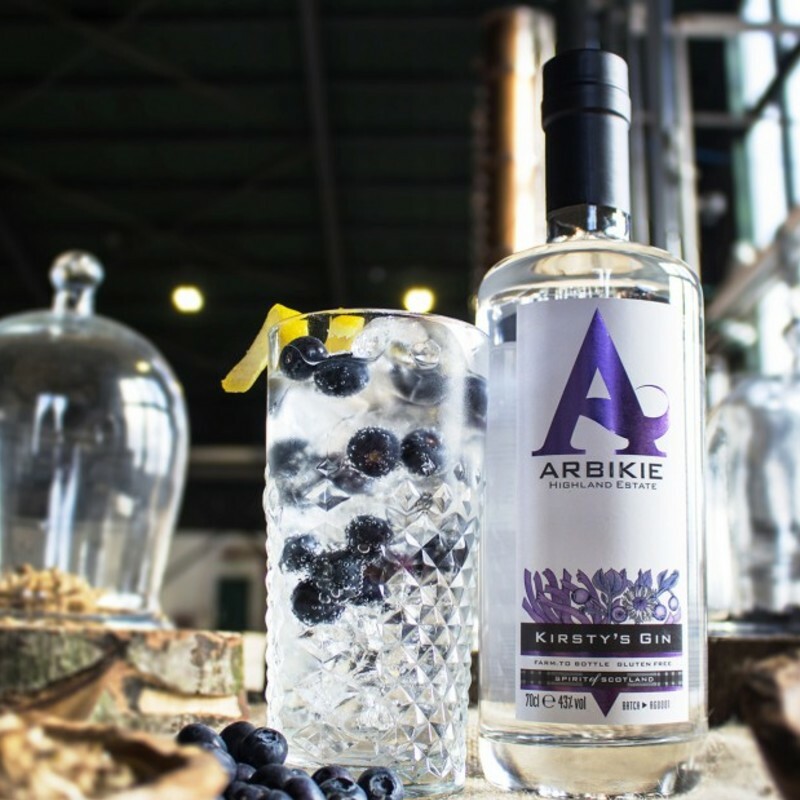 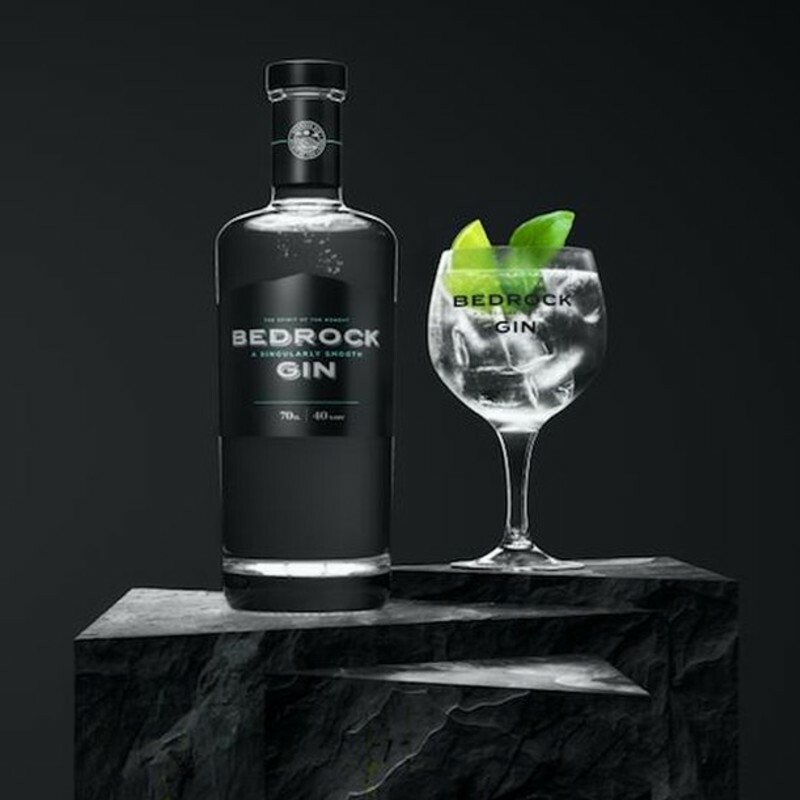 The baby brother of this distillery's range, Bedrock Gin has a smooth taste profile and is made using 11 botanicals and fresh spring water from the Lake District. 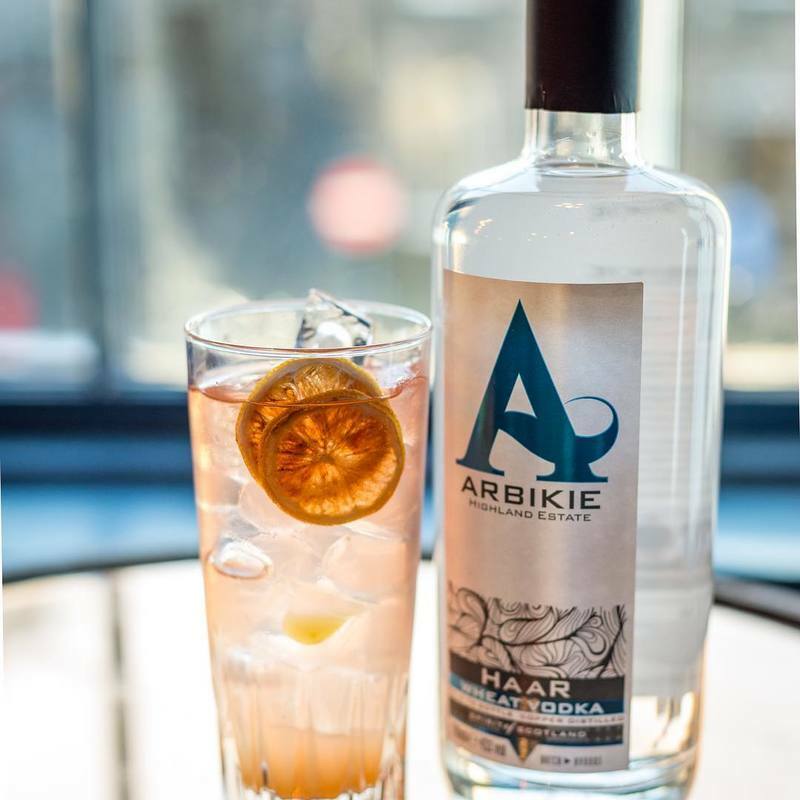 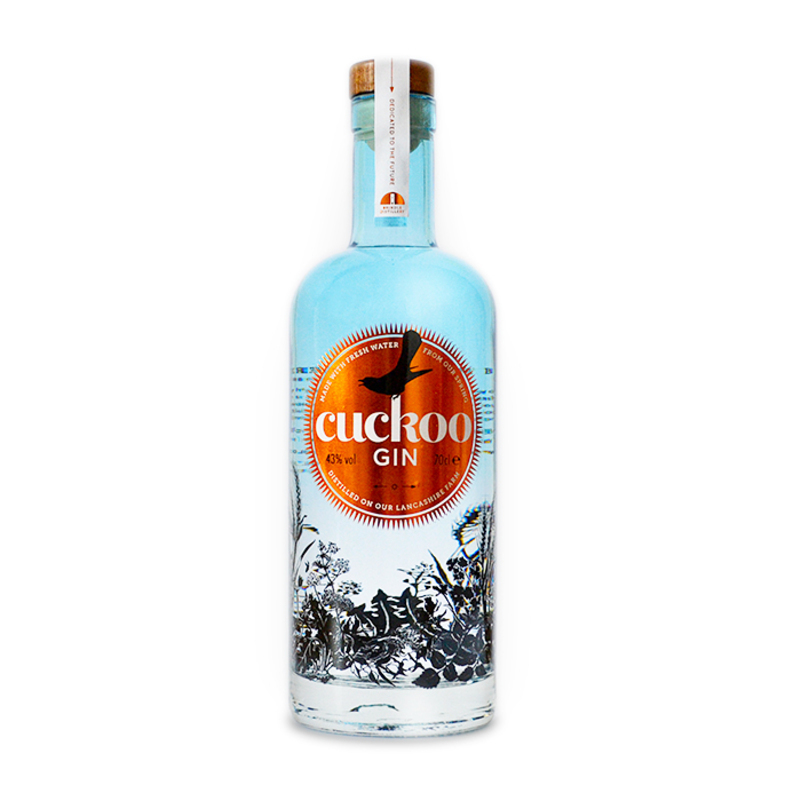 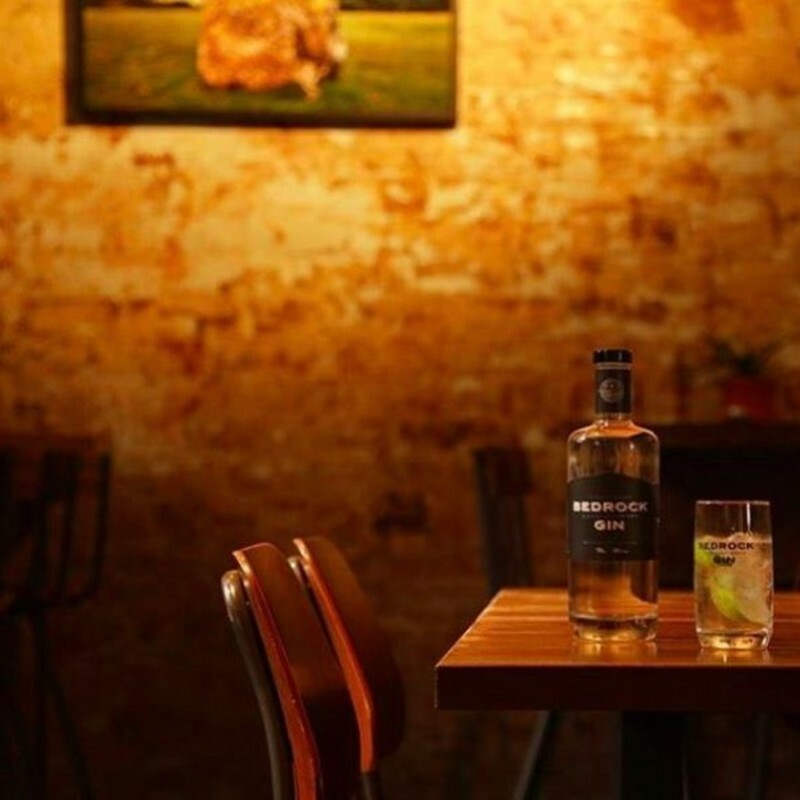 Ideal as the key part of a gin and tonic, there is a notable citrus flavour, backed up by the other botanicals that work to give it a smooth and rich taste. 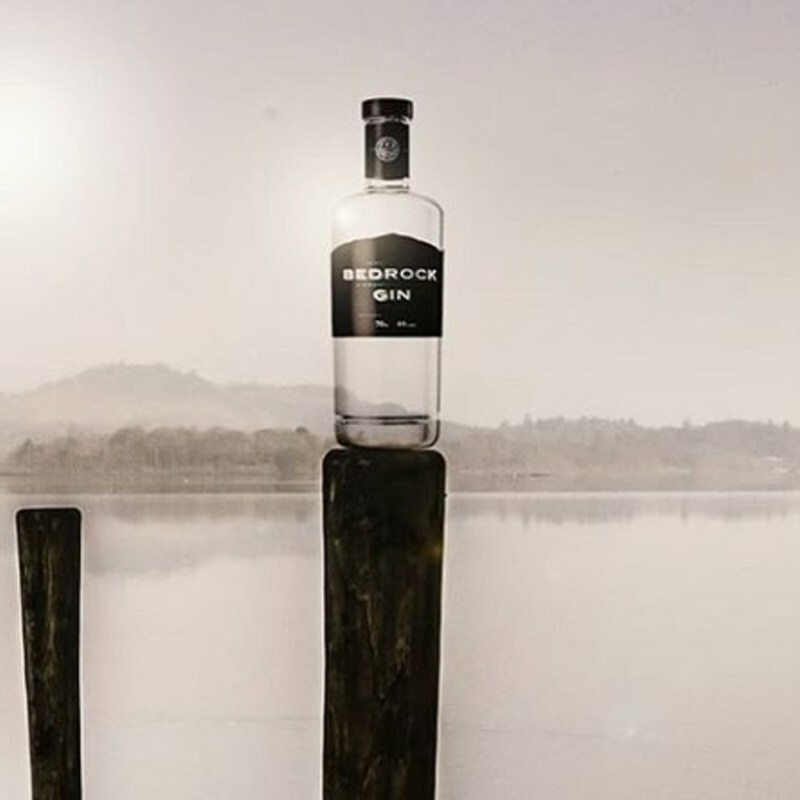 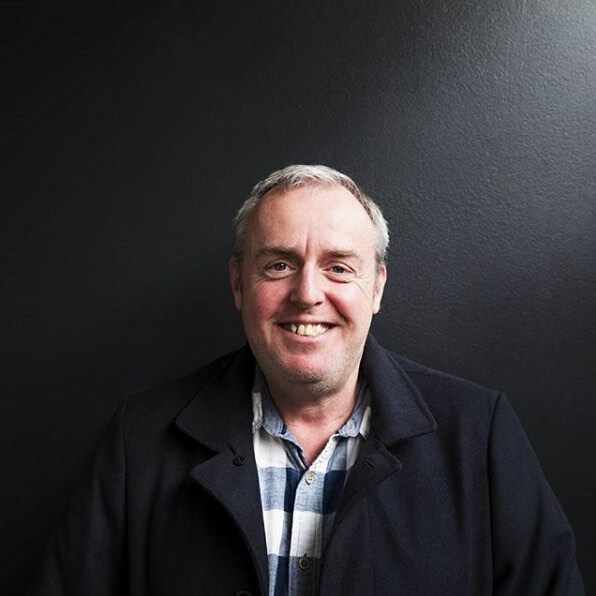 In 2008, before the gin craze was in full swing, Vince Wilkins realised there were no spirits with a connection to the Lake District. 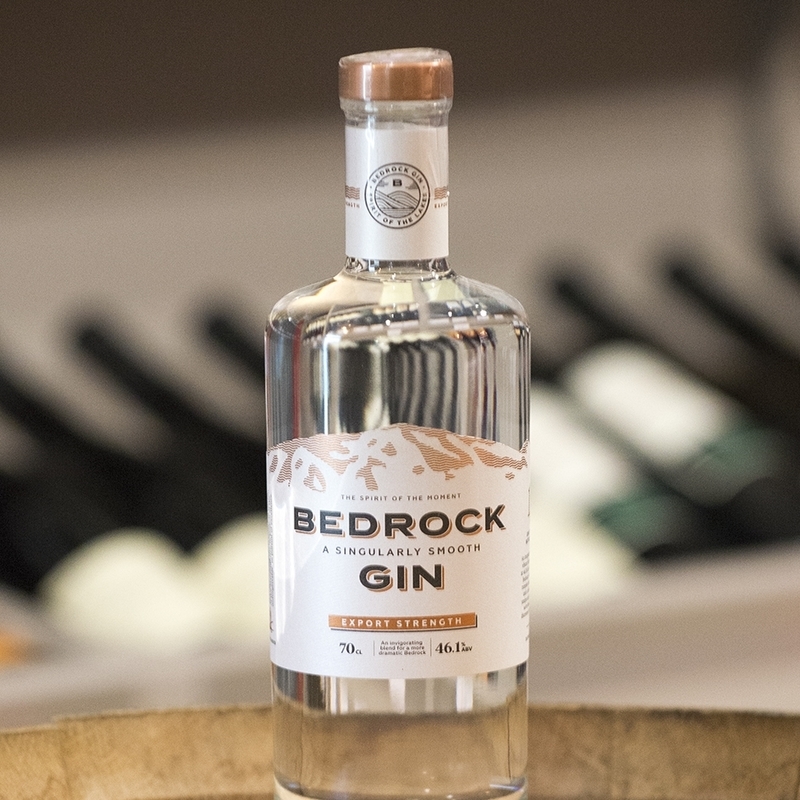 With prior experience in the alcohol industry, Vince partnered with outside experts to create the initial Bedrock Gin. 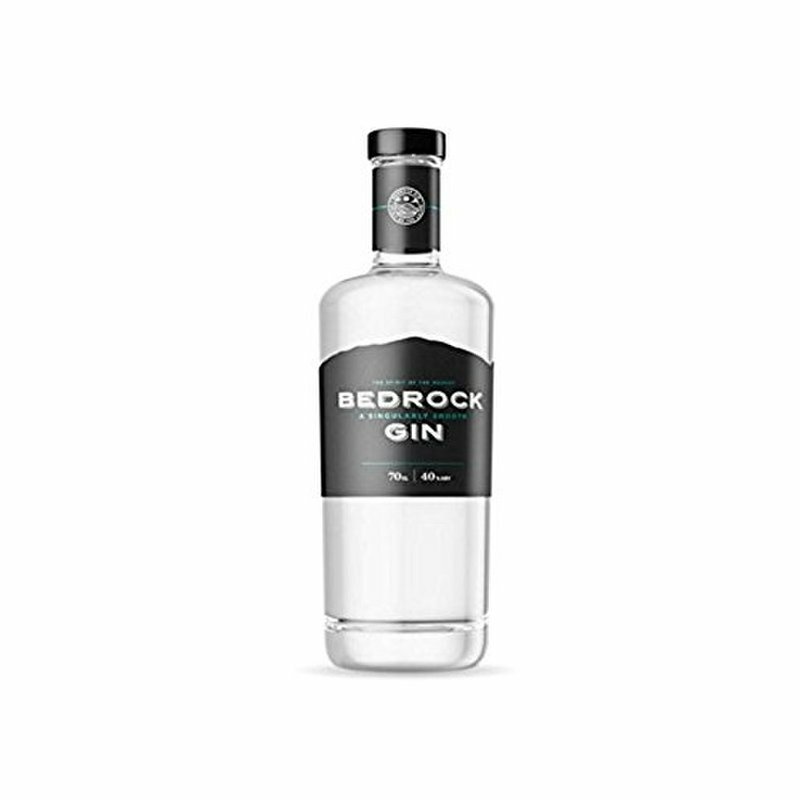 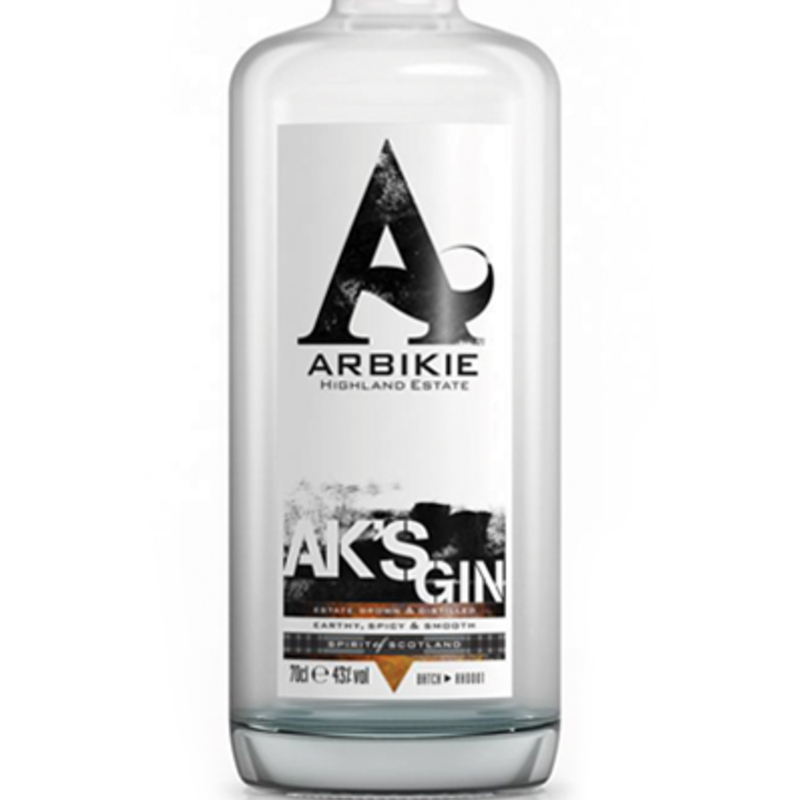 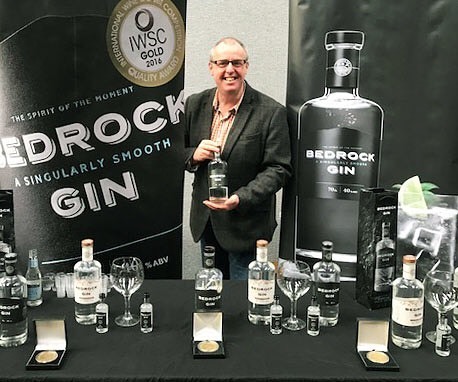 The original Bedrock gin has gained a brother in the Export strength version - a winner of multiple awards.